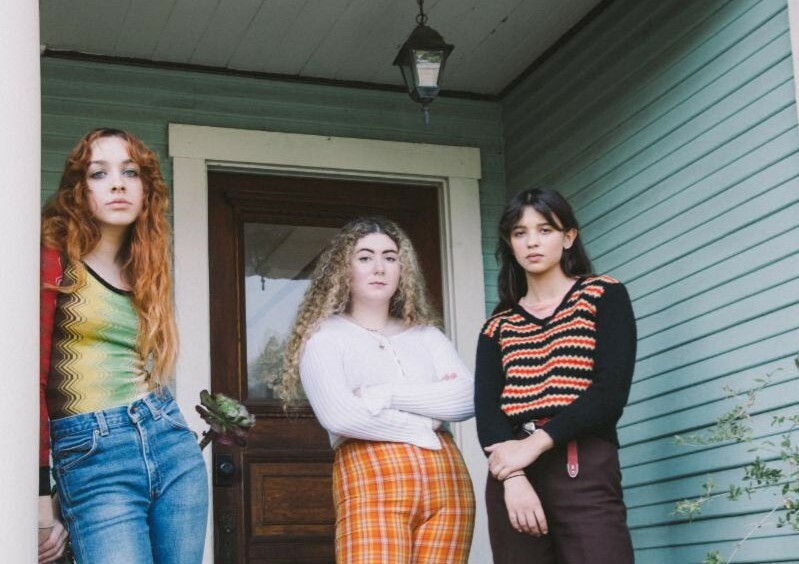 LA based trio Pinky Pinky are returning to share a new single "Do Me Dirty (Charlie)", produced by Hanni El Khatib & Jonny Bell, which is the first offering of new music from the band following their Hot Tears EP and the new song showcases the bands growth and a more fully realized vision for their music. While staying true to their sound, the new track holds a more self-assured approach weaving together acoustic guitar, tropical drum patterns and twinkling triangle notes. Along with the single, the band is also announcing a full run of North American and EU tour dates. Routing includes headline shows at Rough Trade in NY and The Echo in LA and festival appearances at Treefort Festival in Boise and Dot to Dot Festival in the UK. Hear "Do Me Dirty (Charlie)" and see full tour routing below and stay tuned for more from Pinky Pinky coming soon.